Soccer Ball with Flag of Russia. 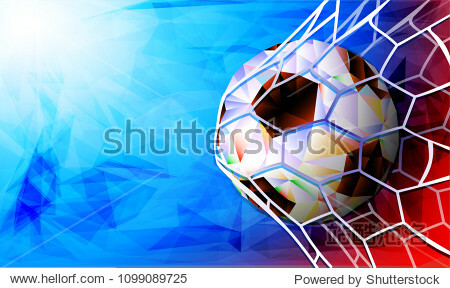 Vector illustration the background of the stadium FIFA world cup. Russia 2018.